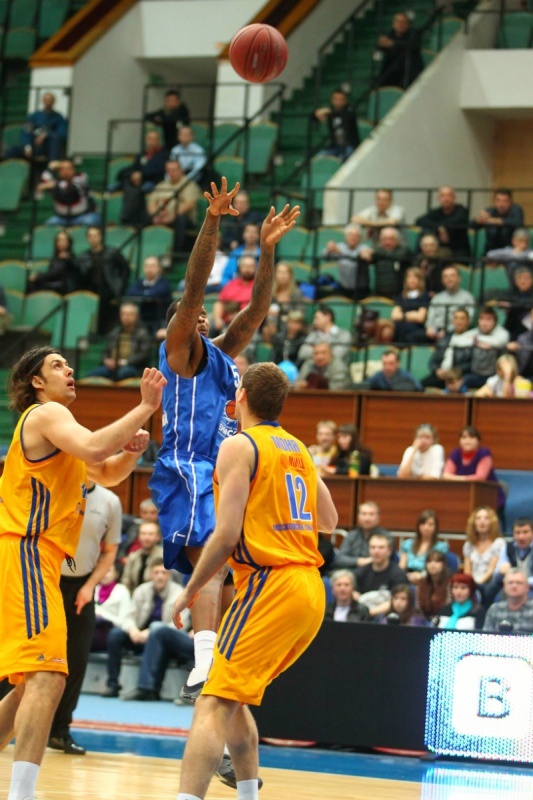 In a PBL championship game BC Krasnye Krylia in Samara faced BC Enisey Krasnoyarsk. Starting from the beginning of the meeting the home team took a lead but in the second quarter the guest squad recovered and advanced. 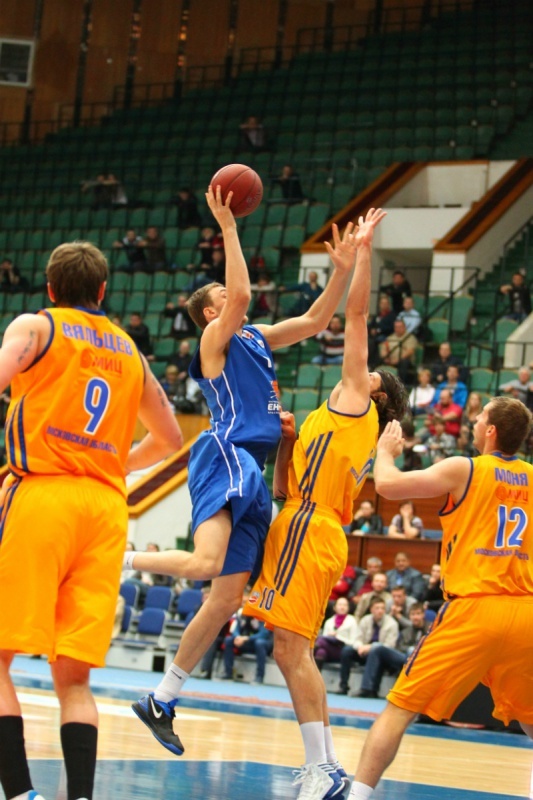 After big break Bazarevich's team made a huge comeback and eventually won - 78:60. 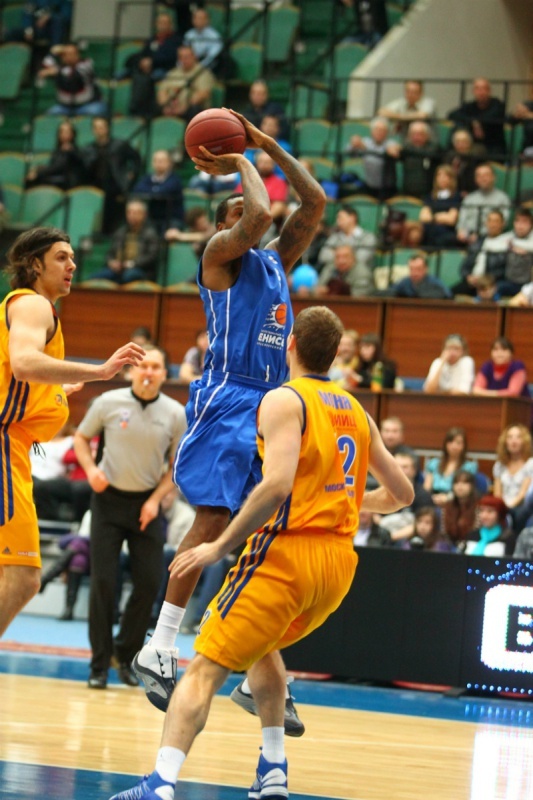 All players of Krasnye Krylia participated in the game except DeJuan Collins. 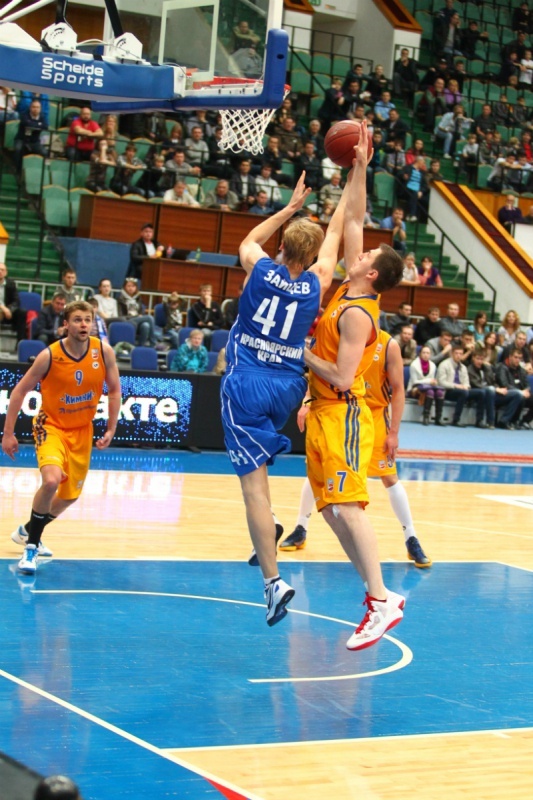 In BC Enisey Zaytsev played all 40 minutes. This defeat turned to be 13th for Krasnoyarsk team, as for Krylia it was 8th win. 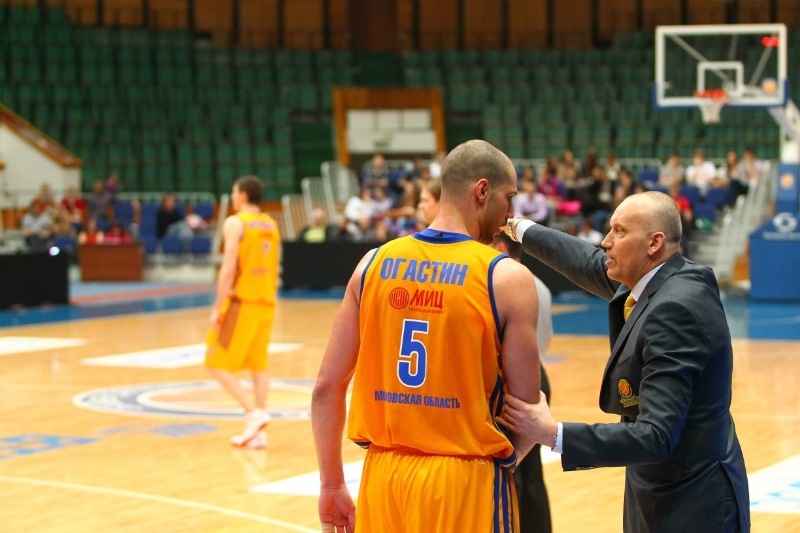 In a PBL championship game BC Spartak St Petersburg at home faced BC Enisey from Krasnoyarsk. Starting from the very beginning the guest team took a lead and was ahead practically all the time but in the clutch Spartak managed to break the course of the meering and eventually succeeded - 70:67. So the St Petersburg team for the first time in its history won PBL bronze medals! 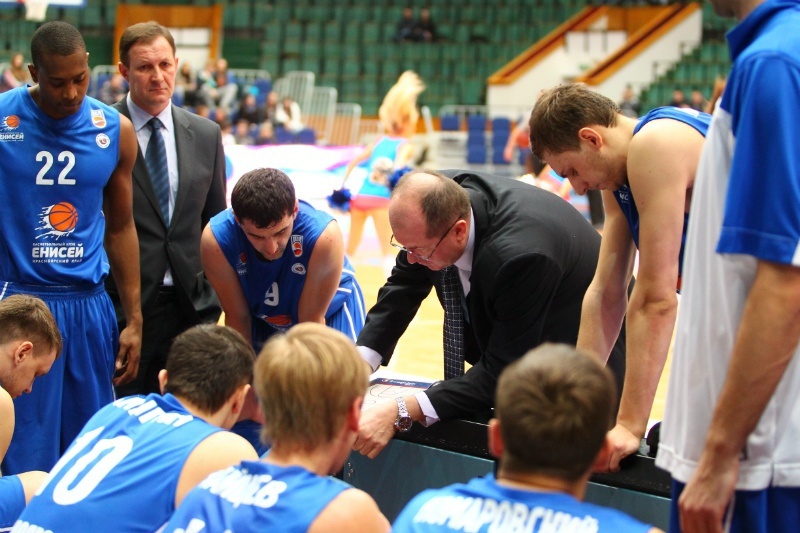 In a PBL championship game UNICS Kazan at home faced BC Enisey from Krasnoyarsk and scored a very confident victory - 73:58. 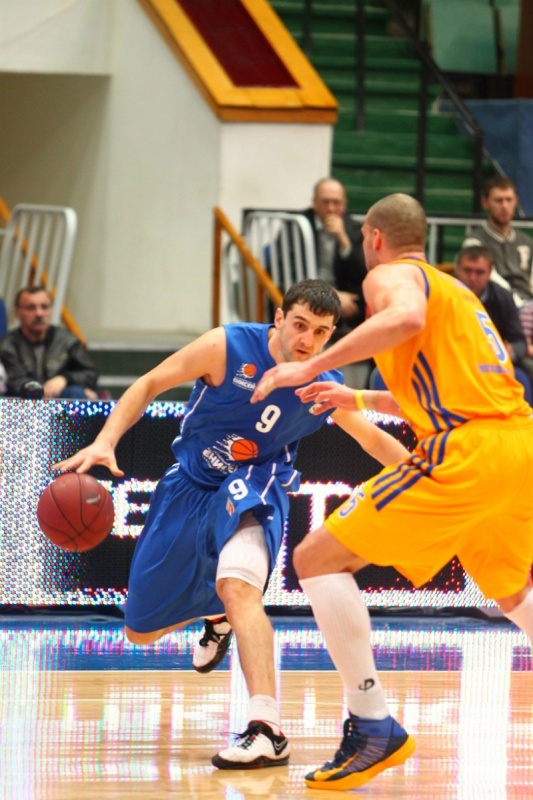 In the second quarter mr. Eremin's ream made a huge spurt and took a lead. It was enough for overall win. 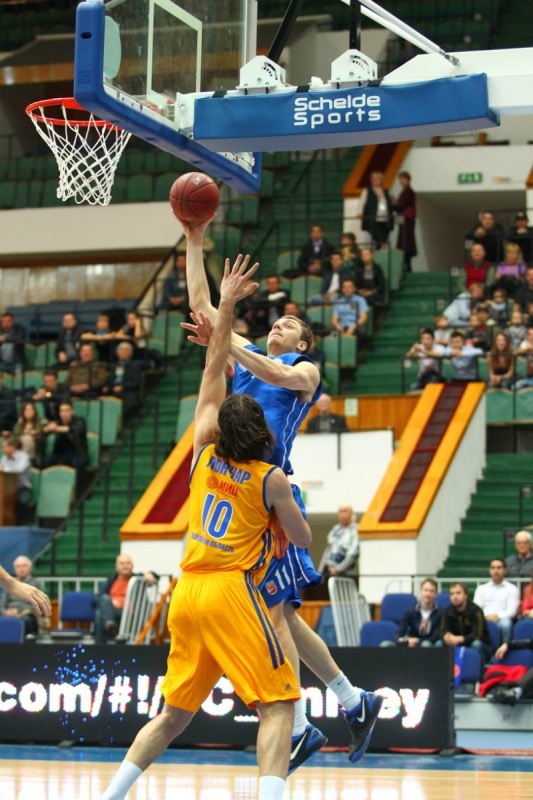 Kaimakoglou did his best in 18 points and Veremeenko - in 17 for UNICS, in BC Enisey Rich scored 15 points. 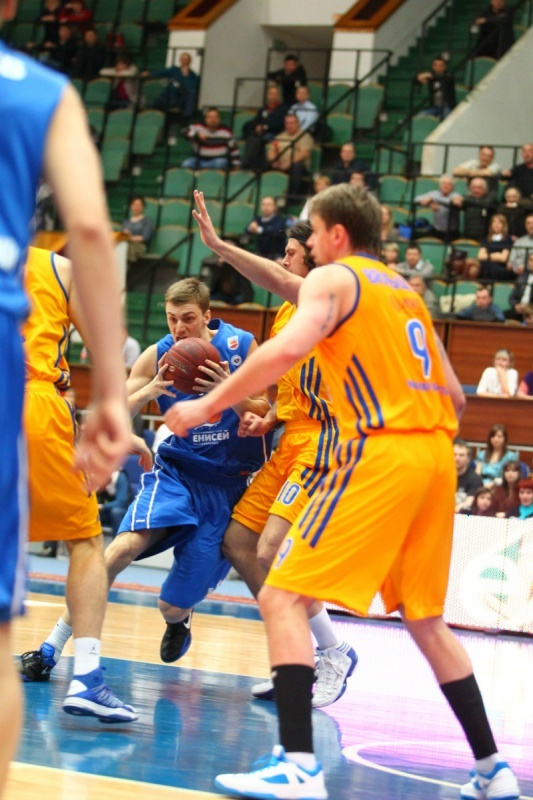 In a PBL championship game BC Enisey hosted BC Spartak-Primorye from Vladivostok and lost with the score 59:67. 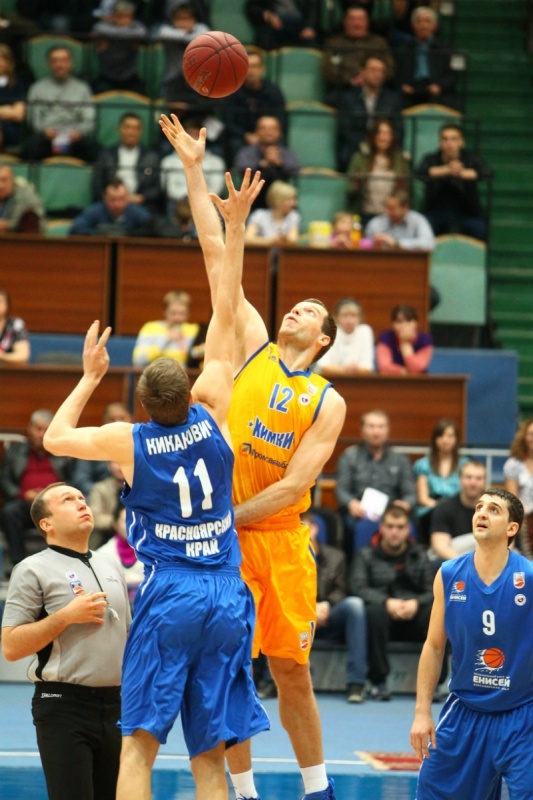 Elmedin Kikanovic in Enisey scored 13 points, Chamberlain Oguchi - 14 points and 8 rebounds in the guest team. 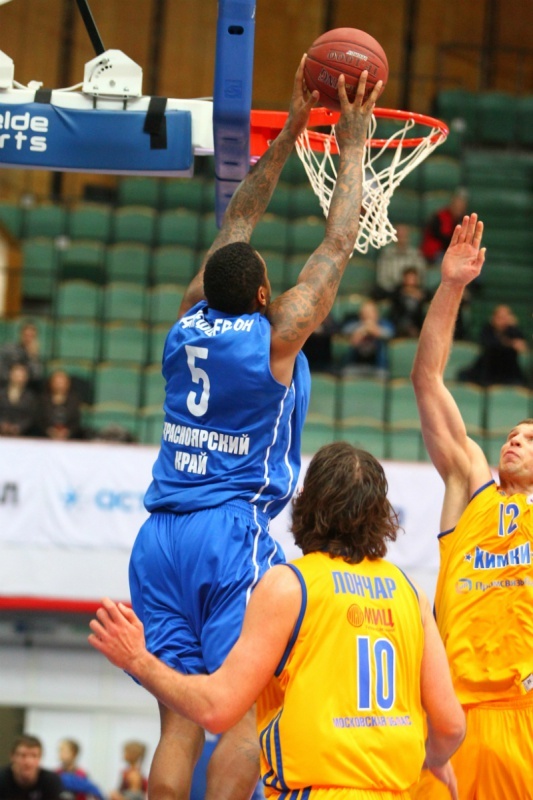 This victory turned to be fourth for Primorye. 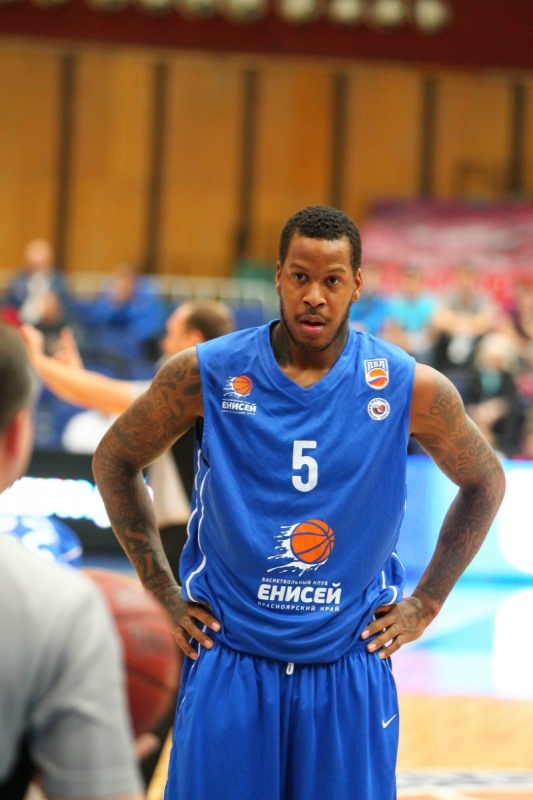 Enisey still has only one win in PBL championsip.